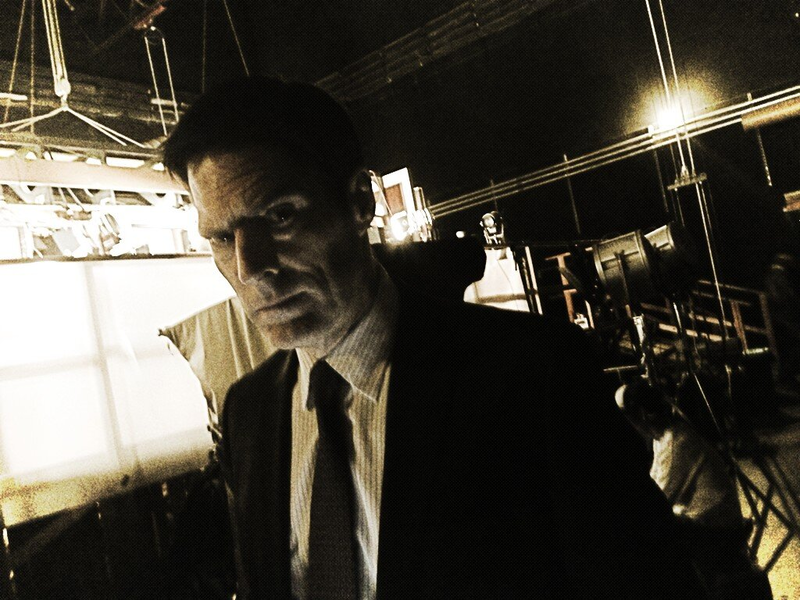 Thomas. . HD Wallpaper and background images in the Criminal Minds club tagged: criminal minds thomas gibson season 8 behind the scene. 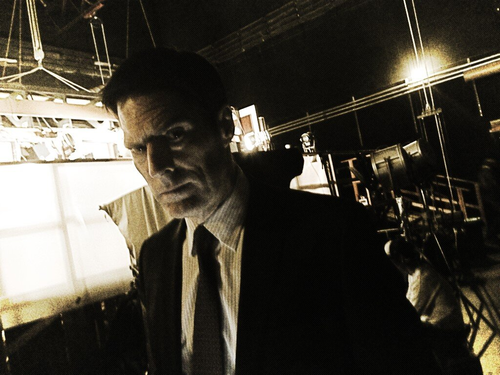 This Criminal Minds photo might contain concert and business suit.